#Asia If the cloud fails, is your startup covered? #Asia Singapore’s been poaching India’s startups. Will Modi’s new plan stem the exodus? Fitch Releases U.S. RMBS Servicer Report on Residential Credit Solutions, Inc. 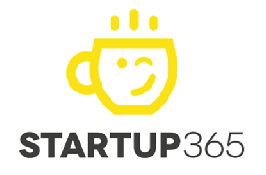 List Startups Real Estate – Startup 365 – Startups news from all around the world !